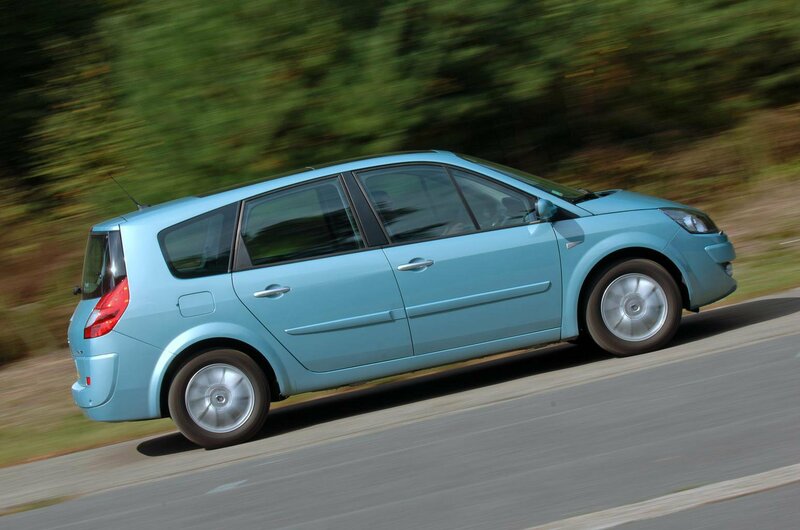 Best seven-seaters for less than £2000 (and the ones to avoid) | What Car? 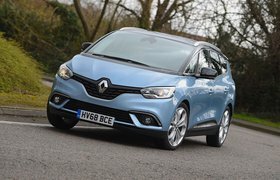 The Renault Grand Scénic isn’t quite as clever as its rivals – its middle row of seats don’t fold into the floor, although the rearmost do – but it is respectably safe, comfortable, and reasonably involving to drive. The downside is the slightly tinny-feeling interior, and the imprecise gearchange. But the Grand Scénic is cheap and common, so these flaws are easily forgivable. 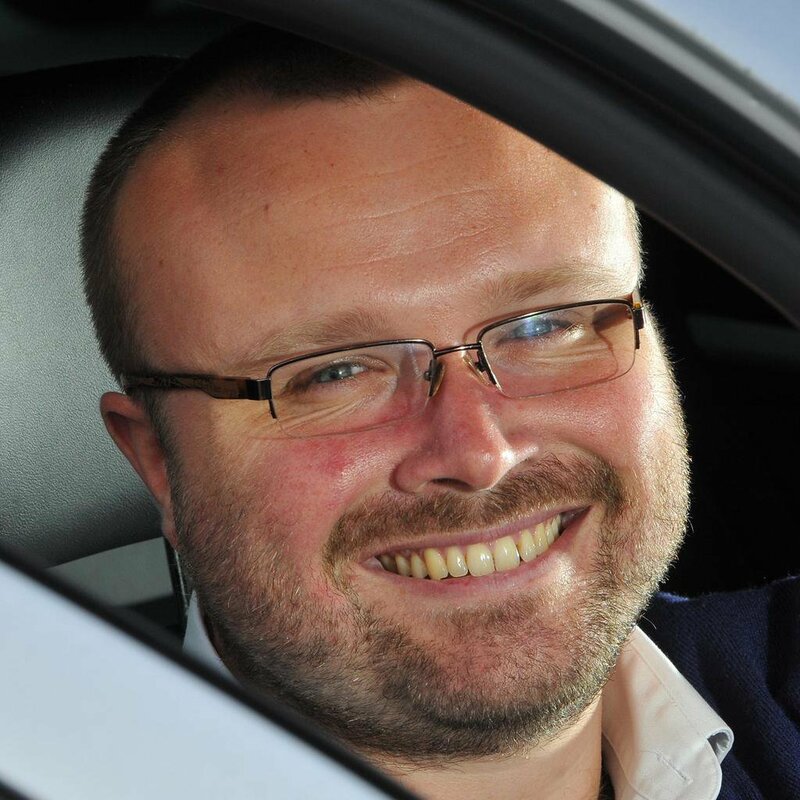 Just make sure you do get the seven-seat version, not the five-seat model that was added to the range later. 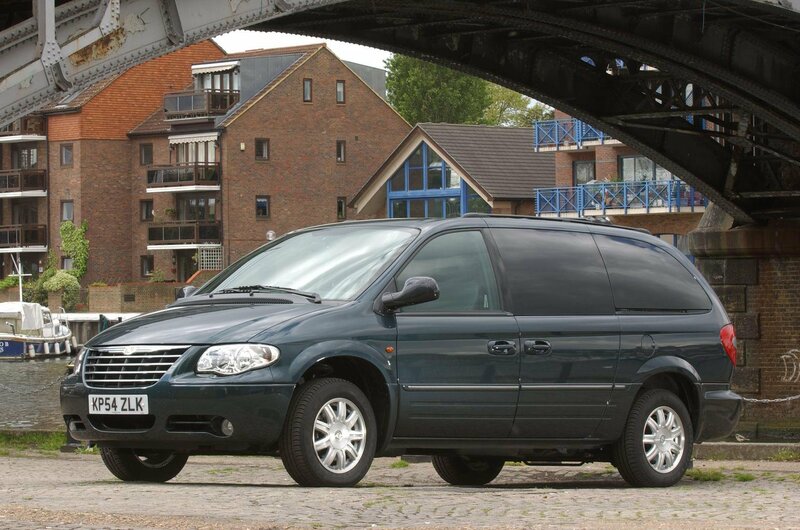 If you really do need to carry seven full-size adults regularly, we recommend the Chrysler Voyager, or better still, its longer Grand Voyager sibling, which offers extra boot space. Just make sure you find one with the neat Stow & Go seating, which allows all five rear seats to fold flat into the floor, making it unique among seven-seaters of this size at this price. It feels rather cumbersome to drive, but it is superb value, so if space is imperative, it’s a very tempting buy. 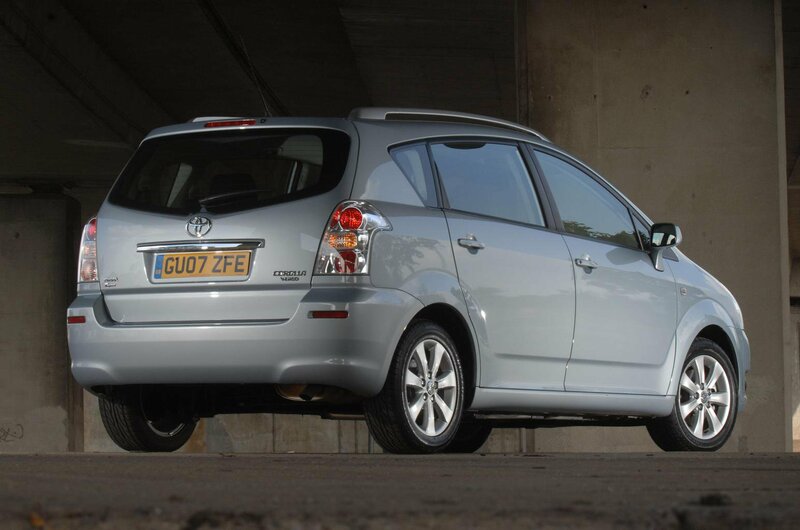 Bland looks mean you might write the Toyota Corolla Verso off – but don’t be too hasty, because beneath the skin it’s actually a very respectable MPV. Its versatile seating can be folded flat to carry large loads, and it has an attractive, high-quality dashboard and plenty of space for the front five passengers – although the third-row seats are best reserved for children only.